Let us introduce you to ‘Fly the Flag’, the campaign launching ASICS’ eagerly-awaited debut of the new Onitsuka Tiger MEXICO 66 SD. Taking inspiration from the delegation shoe at the 1968 Mexico City games, the Mexico 66 SD is visualized in a bold and colourful style reflecting the vibrant decoration that characterized the games. Working with renowned graphic designer Karan Singh, the Berlin-based creativity agency The Adventures Of created a bold visual identity for the campaign comprised of the many colourways which make up the MEXICO 66 SD collection. 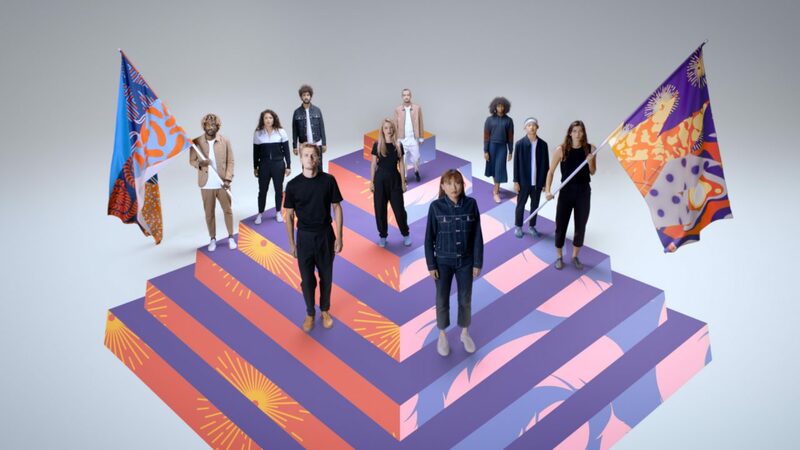 The campaign, fully produced by HALAL, includes a 40-second film and short product videos for social and digital by Juriaan Booij, followed by print, key retail visuals and lifestyle imagery by photographer Olya Oleinic.